In a unanimous vote, VISIT FLORIDA’s board of directors on Monday approved former state Sen. Dana Young as its next CEO. The appointment, recommended by Gov.-elect Ron DeSantis, was met with praise by the board. Carol Dover, president and CEO of the Florida Restaurant and Lodging Association, said Young had a “100 percent voting record” on tourism issues during her time as a lawmaker. “We’ve been in her office many times and she has always been supportive of tourism,” Dover said. Other board members lauding the pick: Florida Retail Federation CEO Scott Shalley and Visit Sarasota County vice chair Virginia Haley. “I don’t personally know her, but I know what high regard she’s held in by tourism folks, particularly in the Tampa Bay area,” Haley said. Shortly after the board voted, Young joined the meeting. Young added that she will soon begin scheduling meetings with local tourism heads to discuss needs in their regions. Later in the meeting, the VISIT FLORIDA board approved a motion to set Young’s salary at the same level as exiting CEO Ken Lawson, who was paid $175,000 a year. He had held the position since January 2017. 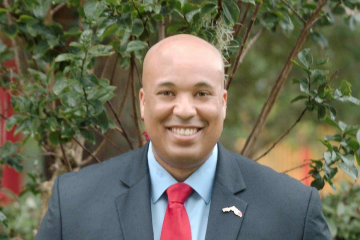 DeSantis recommended Young for the VISIT FLORIDA post after he tapped Lawson to serve as the next head of the Florida Department of Economic Opportunity. 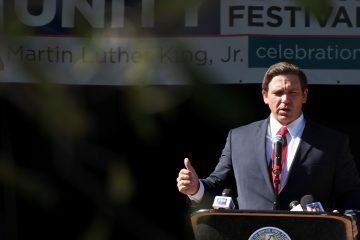 “Dana Young is an exceptional leader who has worked tirelessly to improve the quality of life for all Floridians,” DeSantis said in a statement last week. 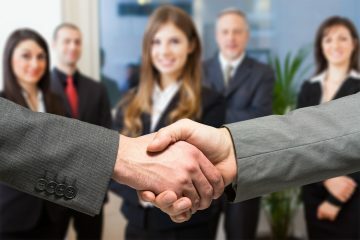 Lawson on Monday said he believes the agency “will be in good hands” with Young at the helm. 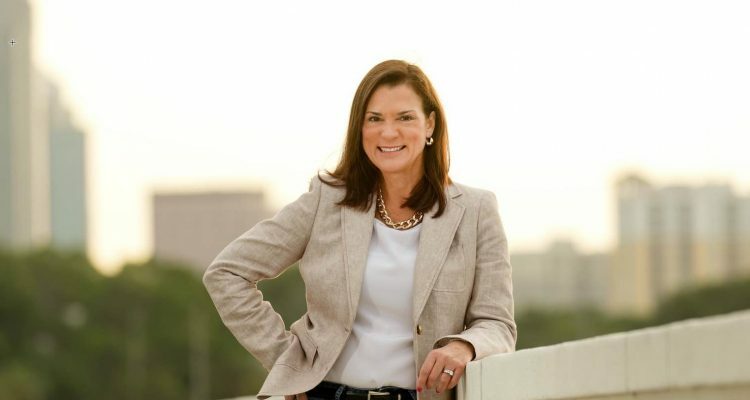 Young, a Tampa Republican, served in the Florida House 2010-16 and was Republican Leader during her final term. She was elected to the Florida Senate in 2016 and ran for re-election last year. She was narrowly defeated by former House Democratic Leader Janet Cruz by just 411 votes out of 207,745 cast.